Note: This is a cost estimate based upon average per sq ft construction cost per US Census Bureau data. Does not include cost of land. Click here for more detailed plan information. Additional questions? Check our FAQ. Create a free account and save your favorite garage plans! 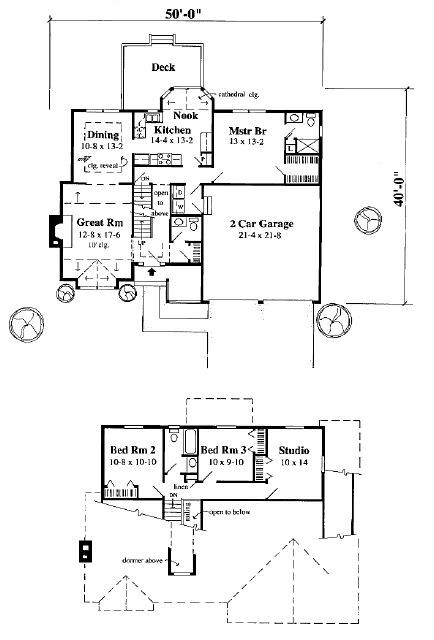 Stay tuned for upcoming promotions and specials on our house and garage plans!